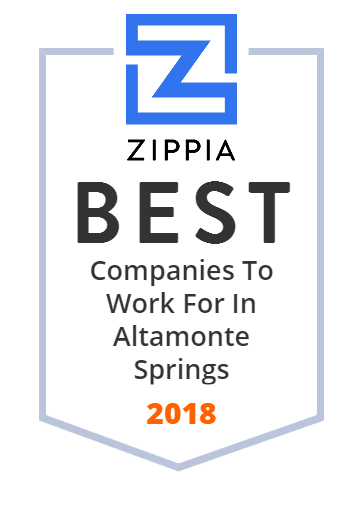 We hand-curated a list of the best companies to work for headquartered in and around Altamonte Springs, FL using data on salaries, company financial health, and employee diversity. Considering a 401k or a defined benefit plan? Pension Investors Corporation of Orlando has been serving Orlando for years - visit Pension Investors Orlando! User Engagement Platform, Business Rules Engine, and Intelligence - Come Get some! Altamonte's Premier Restaurant, Sports Bar, Full Liquor Bar, Over 60 HD TV's, Pool Tables, Darts, Golf & Bowling Games. Try Our NEW Self-Serve Beer Wall.